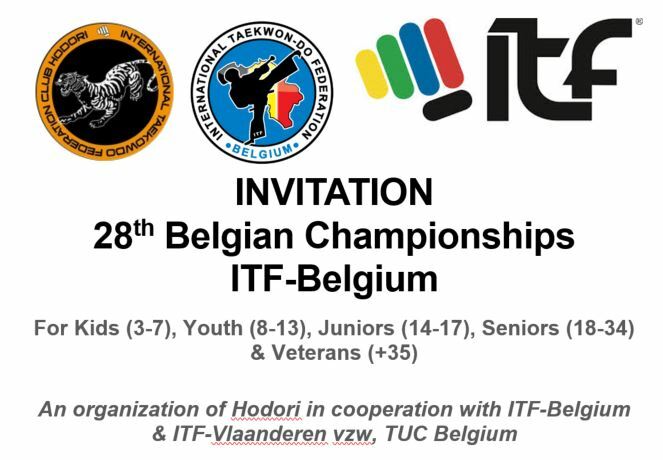 The 28th BC was organized by the club Hodori, together with the ITF-Belgium U&T Committee. 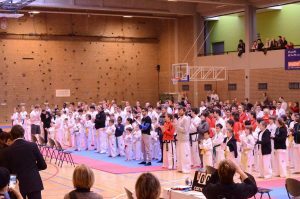 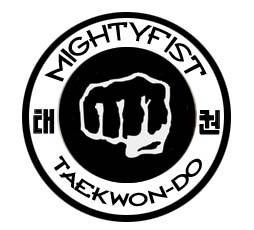 For the 4th year in a row, the number of participants reached a record: 222 competitors showed up for tul, teamtul, pre-arranged free sparring, kids sparring, sparring, specials and power breaking. The competition was open to coloured as well as black belts, kids 3-7, youth, juniors, seniors and veterans. 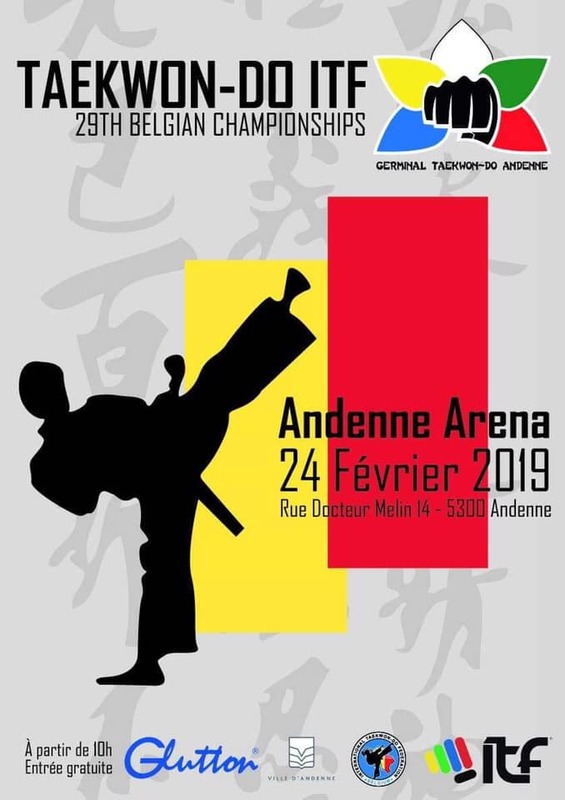 The U&T Committee and the 40 umpires and assistants made sure everything ran smoothly and thanks to the coaches of the 14 clubs present the athmosphere was nice, the tournament went on with a lot of fair-play and the quality was high. 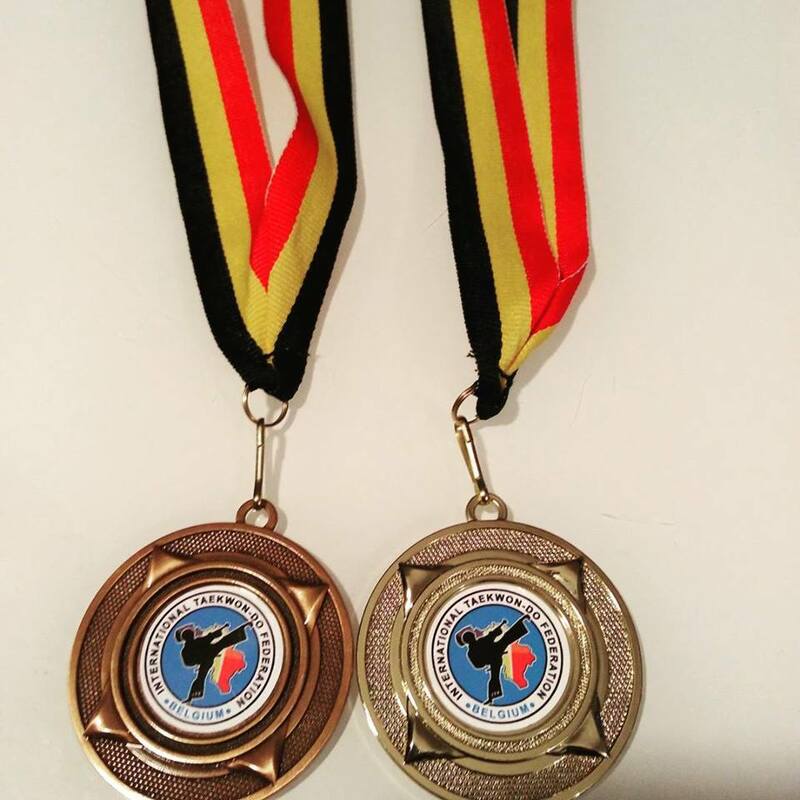 All results can be found through the Sportsdata website: results.